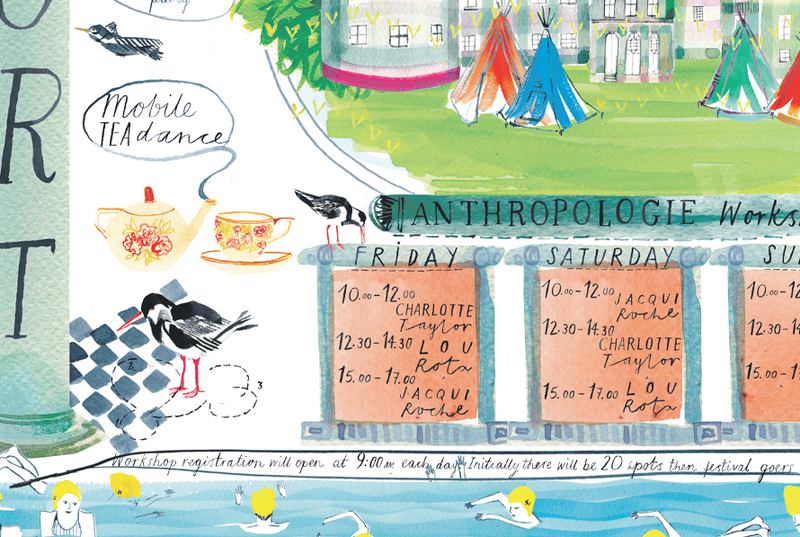 To leverage Anthropologie’s sponsorship of the Port Eliot festival and further drive customer engagement with the brand, we created Field Notes - an onsite newspaper, distributed by paperboys and girls, that brought readers selected highlights from the weekend and enticed festival goers to the Anthropologie tent. It also formed the basis of frocks created on site in the RUBBISH tent, culminating in a fabulous fashion show, with hay bales for front row seating. Copyright © 2019, PENCIL Agency. All Rights Reserved.